Only support one brand VGA card to use at same time. 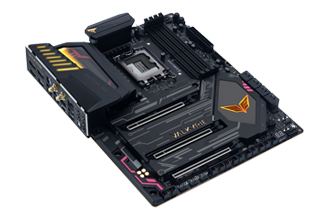 Example : 9 Gigabyte AORUS GeForce GTX 1060 6G have to use EthOS. Note: We couldn't guarantee that overclock VGA card will be work stable and smoothly.